The Mayor has found a new town to befoul. "Some of them are so old that they struggled walking up the stairs," the neighbor said. 29% not replicant. Good for me, I guess? This is how to convict Flex of fraud. Anarchists: No gods, no masters! Flex: Now, hold on a second, fellas. 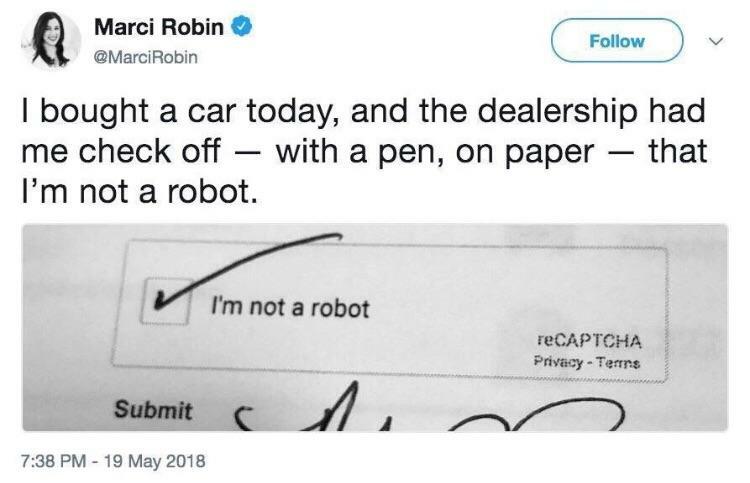 Oh great, a libertarian robot.